“Seasoned politicians, academics and commentators have taken the bait of the right wing extremists Stefan Molyneux and Lauren Southern. They are now preparing to defend their right to incite racial hatred in our communities after raising $50,000 to sue the Auckland Council for having the good sense not to provide these racists with a platform,” said Valerie Morse from Auckland Peace Action. “Don Brash does not support free speech. He has spent hundreds of thousands of dollars and tens of thousands of hours trying to shut down any and all speech in te reo Māori. He actively works to shut down Māori voices and Māori representation,” said Laura O’Connell Rapira of Action Station. Race Relations Commissioner Susan Devoy is on record as saying that she receives daily complaints about racism. Muslim women were frequently targeted, and ‘no one comes to their defence’. 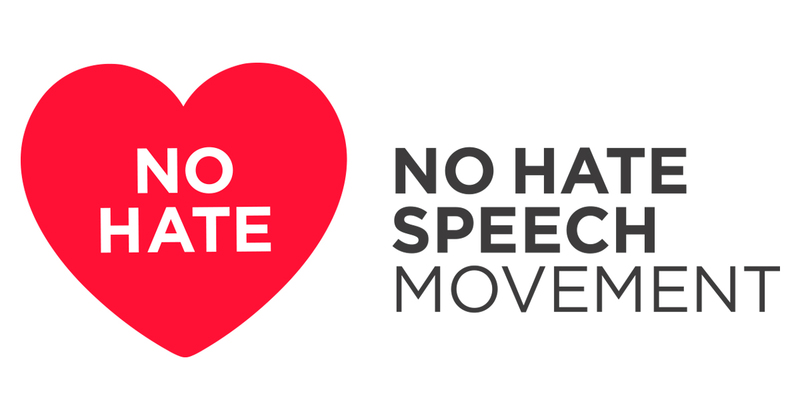 We must not let racist hate speech be normalised in our society, or foster an environment where the views of white supremacists are part of the mainstream discourse. In doing so, we will plant the seeds of division, hate and violence in Aotearoa, that flourish in America under Trump.